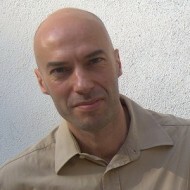 Alfredo Cramerotti is a writer, curator and editor. He works across cultural strategies, TV, radio, publishing, internet, expanded symposia, festivals, exhibition curating and institutional governance. He co-curated Manifesta 8, the Europen Biennial of Contemporary Art, 2010, the Maldives Pavilion and the Wales Pavilion at the 55th Venice Art Biennial, 2013. 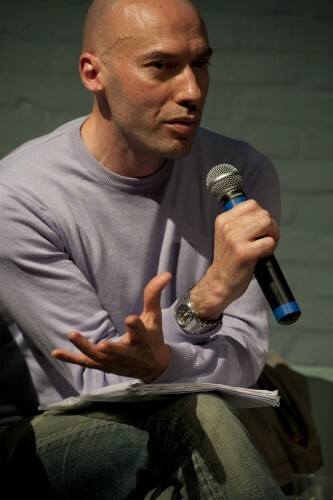 He directs MOSTYN, Wales leading contemporary art institution, and the itinerant projects AGM Culture and Chamber of Public Secrets. He is Research Scholar at the European Centre for Photography Research, University of Wales, Newport, and editor of the Critical Photography series by Intellect Books.